Do you need to send multiple SMS at once? Do you want to do SMS campaigns for your customers? 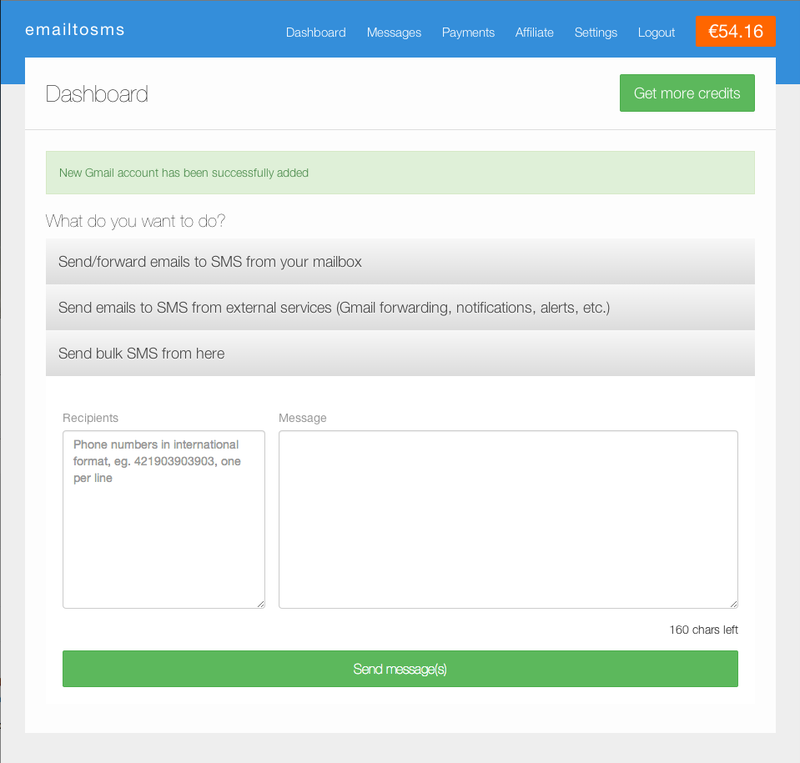 Except bulk email to SMS campaigns, you can send multiple SMS at once directly from our admin panel now. With this service you can send the same SMS to multiple recipients at once. We cover more than 200 countries worldwide so do not worry if your business is global. You are even able to set your own sender ID, to your phone number or company name, so the recipients will know about you and be able to reply directly to you. It is pretty easy to start. Just sign up and you can start sending bulk SMS immediately. We provide small free initial credit so you can try it for free. Then you can top up your account and send SMS from €0.005 per SMS.